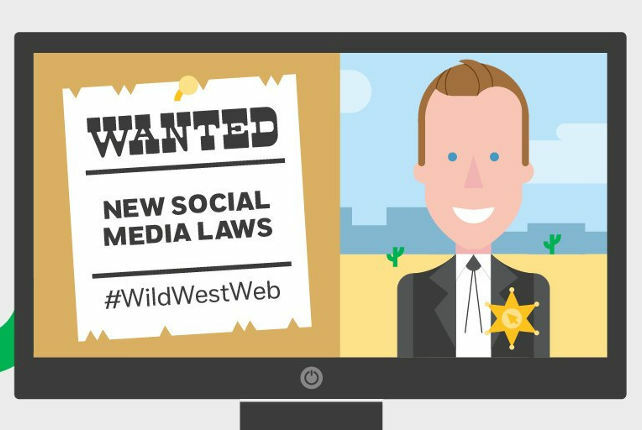 The NSPCC’s #WildWestWeb campaign is calling for an independent regulator with the power to investigate and fine social networks if they fall short in protecting children. They appeal to readers to sign the petition. We fear this may not reveal the true extent of the problem due to the wide variation and under-recording of the role of the Internet in these crimes.